The Desktop Metal Production system is the first metal 3D printing system for mass production. 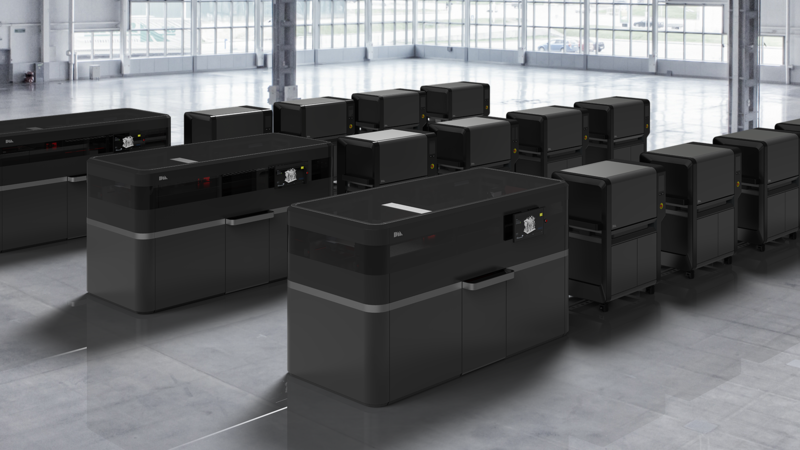 The Desktop Metal Production system is the first ever metal 3D printer suited for mass production. 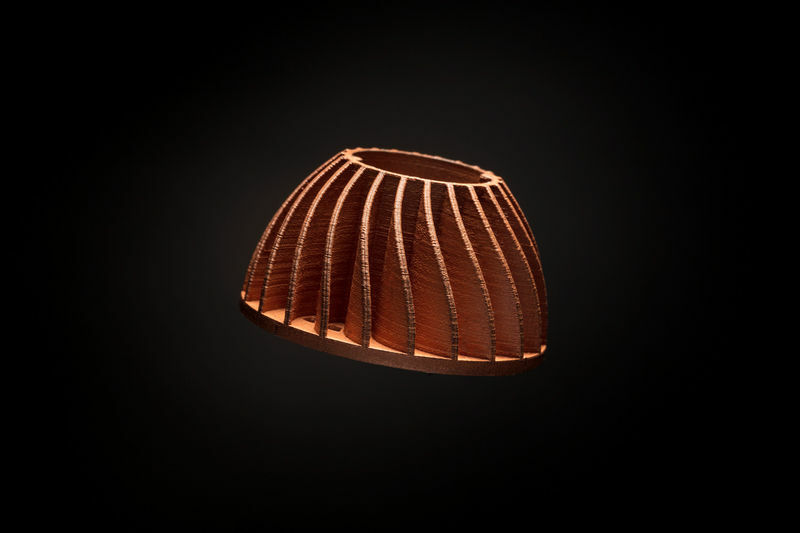 The Production system delivers the quality, speed and cost-per-part that is needed to compete with traditional manufacturing processes such as CNC machining. The new production system is based on an approach to 3D printing called SPJ (Single Pass Jetting). This particular technology was created by the inventors of the binder jetting and the single pass inkjet processes. Desktop Metal combine all of the necessary steps for printing, so that whenever there is movement, there is printing. Unlike most laser based processes, that weld parts to a build plate - the parts that are created by the Production System are surrounded by loose powder. This enables the full use of the build envelope and higher productivity per build. Sophisticated software will arrange parts to maximise the build area in all axes.